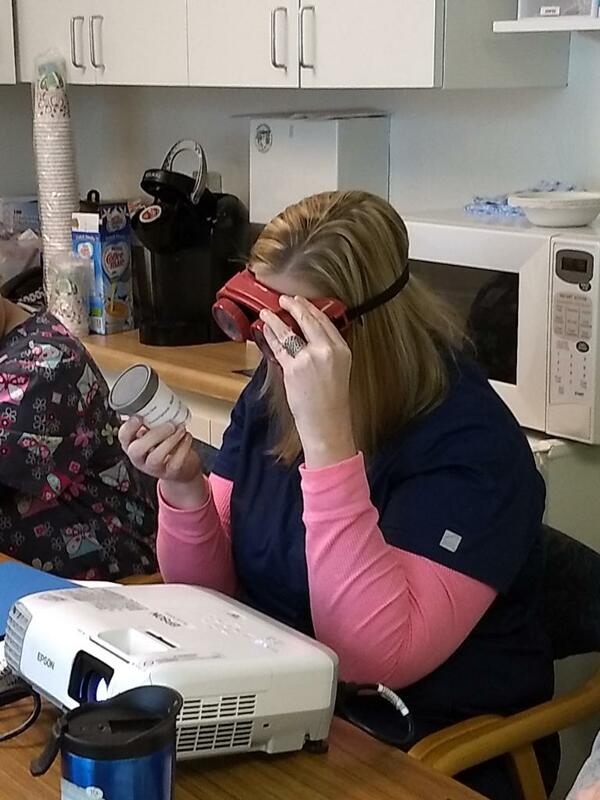 In January three RNs at St. Joseph’s Medical Clinic became Certified Adult Vision Screeners. St. Joseph’s Medical Clinic is a 501 (c)(3) free clinic that offers primary medical care, housing assistance, prescription assistance, and aid with healthcare system navigation. Thank you St. Joseph’s for having our team and for all your efforts to help adults and families in your community! 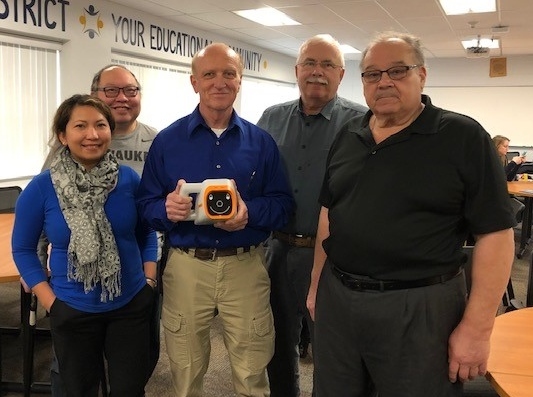 After this training, we now have three additional adult vision screeners ready to provide vision screening services to at-risk populations in the Greater Milwaukee area. 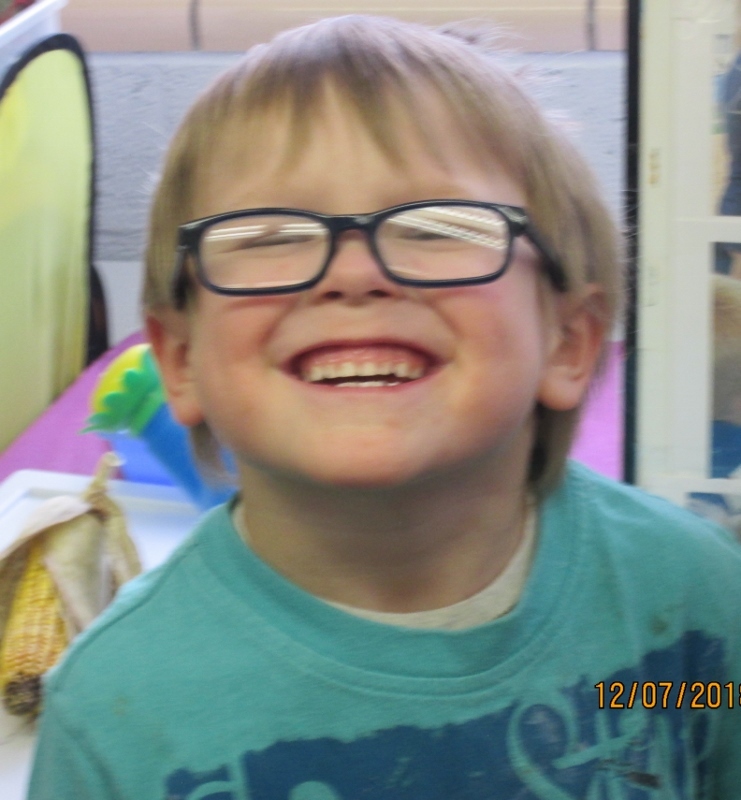 Share your child’s success with Prevent Blindness Wisconsin by submitting a Success Story Form. Children who share their story and photo receive a free vision-related book. Invite your friends by sharing our Facebook event! Thank you to all of our volunteers for your support as you vision screen this semester. 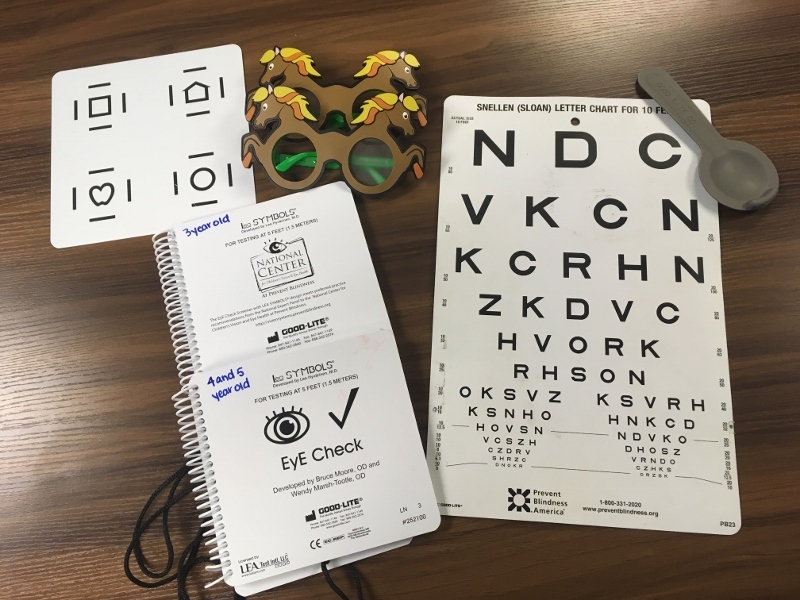 Two Volunteer Certified Children’s Vision Screening Trainings are scheduled this February for volunteers in need of re-certification or new volunteers interested in becoming a certified screener. A Children's Vision Screener Certification is valid for 3 years. If you have questions about the date of your last certification or are interested in learning more about our volunteer opportunities, please contact April at [email protected]. 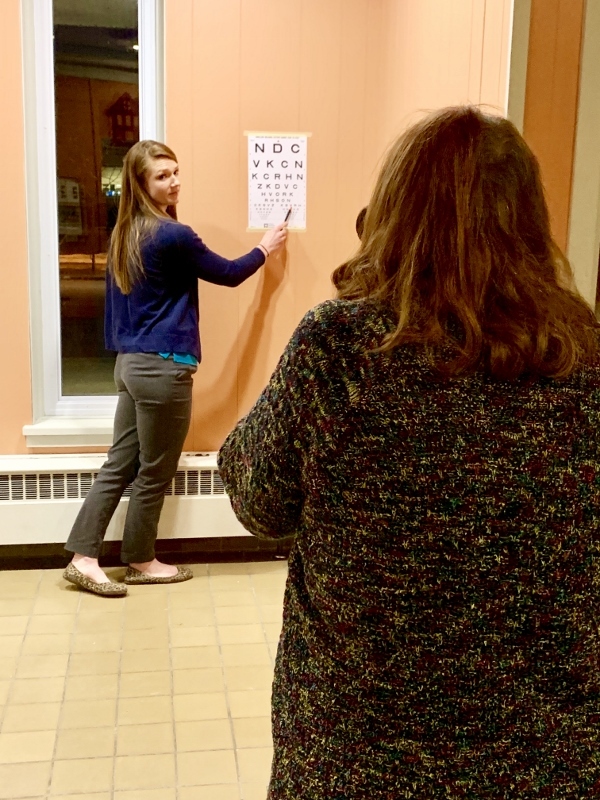 If you conducted vision screenings this year, please remember to share your vision screening numbers with Prevent Blindness Wisconsin. We love knowing which schools and childcare centers have screening programs! For any questions regarding vision screening numbers, please contact Shelby at [email protected]. Click here for our volunteer specific training dates. Age is just a number. But what about the age of our eyes? February is Age-Related Macular Degeneration (AMD) and Low Vision Awareness Month. AMD is an eye condition that affects the macula of our eye. The macula is responsible for picking up fine details in our central field of vision. Our central vision allows us to complete activities that require fine motor skills and see details like reading and writing. Dry AMD: The most common form; this occurs when the macula of our eye has protein build up on it over time (drusen). If there is a lot of drusen build up, it can cause the macula to dry out, affecting its function and resulting in gradual, permanent vision loss. A common symptom of dry AMD is having a blind spot in your central vision. Wet AMD: The rarer and the most severe form of AMD. Dry AMD can lead to Wet AMD; about 10% of people who have Dry AMD will progress to Wet AMD. Wet AMD occurs when blood vessels grow underneath the macula of our eye. The macula is supposed to be flat against the retina. If blood vessels grow underneath it, it causes the macula to bulge up, affecting our central vision. Over time, these blood vessels can also become weak, break open, and flood the macula, affecting our central vision. A common symptom of Wet AMD is straight lines appearing wavy or distorted. AMD is a chronic condition and requires lifelong treatment to preserve sight. AMD is a leading cause of vision loss for people 50 years or older. 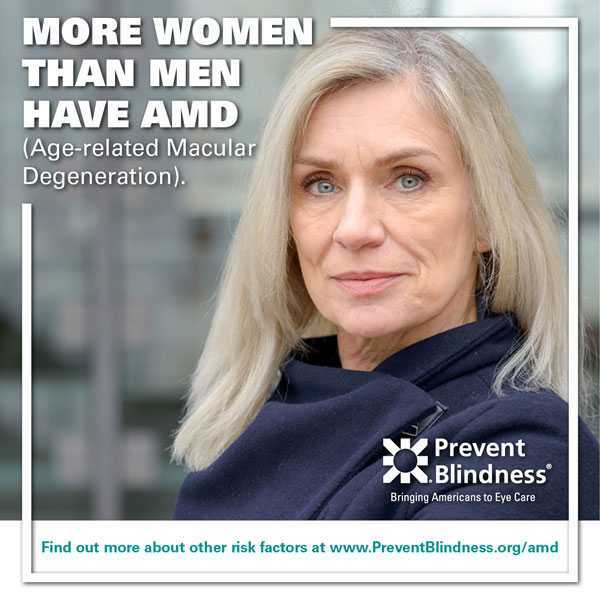 Those at the highest risk for AMD are Caucasian women over the age of 50 and those who have AMD in their family (parent or sibling has the disease). The best way to prevent vision loss from AMD is to receive regular, dilated eye exams. Dilated eye exams are the only way to diagnose age-related macular degeneration, monitor disease progression, and create a treatment plan to preserve sight. Have you had a dilated eye exam lately? Save your sight; it matters. Schedule your eye exam. In collaboration with AMD/Low Vision Awareness Month, Bausch + Lomb is launching their Sight Matters campaign. Show your support for those living with AMD. 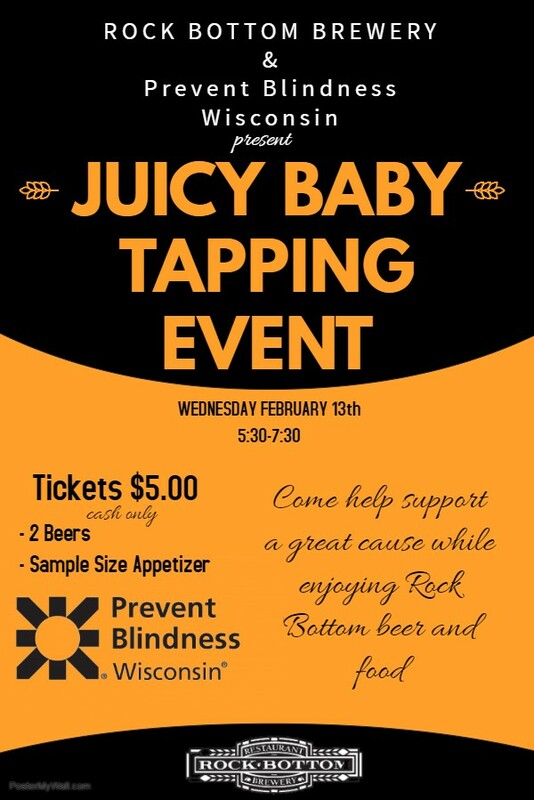 Throughout the month of February, like or share an AMD related post on Bausch + Lomb's Facebook or Twitter and $1 will be donated to Prevent Blindness. 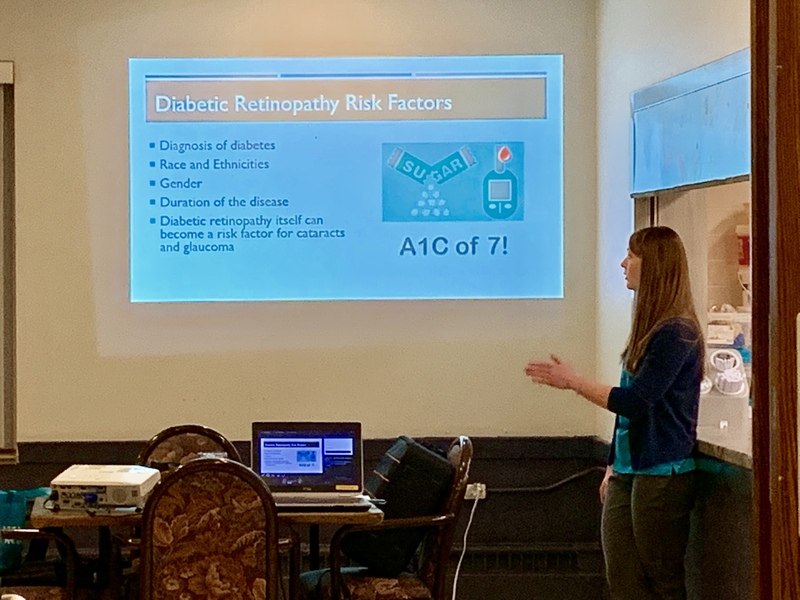 Bausch + Lomb are donating up to $50,000 to Prevent Blindness during the month of February to raise awareness on AMD and current treatment options available. Visit the Bausch + Lomb website for more information about the campaign and AMD. 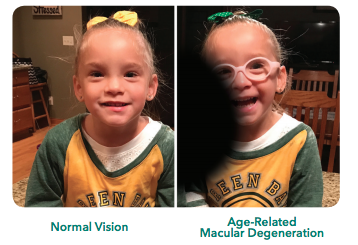 Prevent Blindness Wisconsin is honored to announce it has been awarded grants to support our sight-saving services for children and adults across the state. 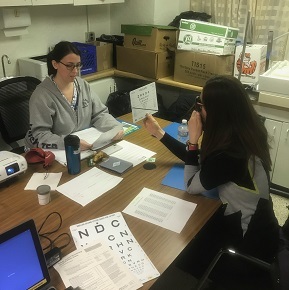 Thank you to the Frieda and William Hunt Memorial Trust, the Clare M. Peters Charitable Trust, and the Jane Bradley Pettit Foundation for funding grants which support the children’s vision screening program in the greater Milwaukee area, ensuring children have healthy vision to learn, play, and grow! Thank you to the Hilliard Family Foundation, a fund of the Greater Green Bay Community Foundation, for supporting the Head Start Vision Health Program in Green Bay which ensures children have health vision to begin their educational careers with success! Thank you to the West Bend Community Foundation’s West Bend Mutual Insurance Company’s Charitable Fund for supporting the Adult Vision Health Program which will provide essential vision health education, vision screenings/risk assessments, and vision care resources to at-risk adults in Washington County.